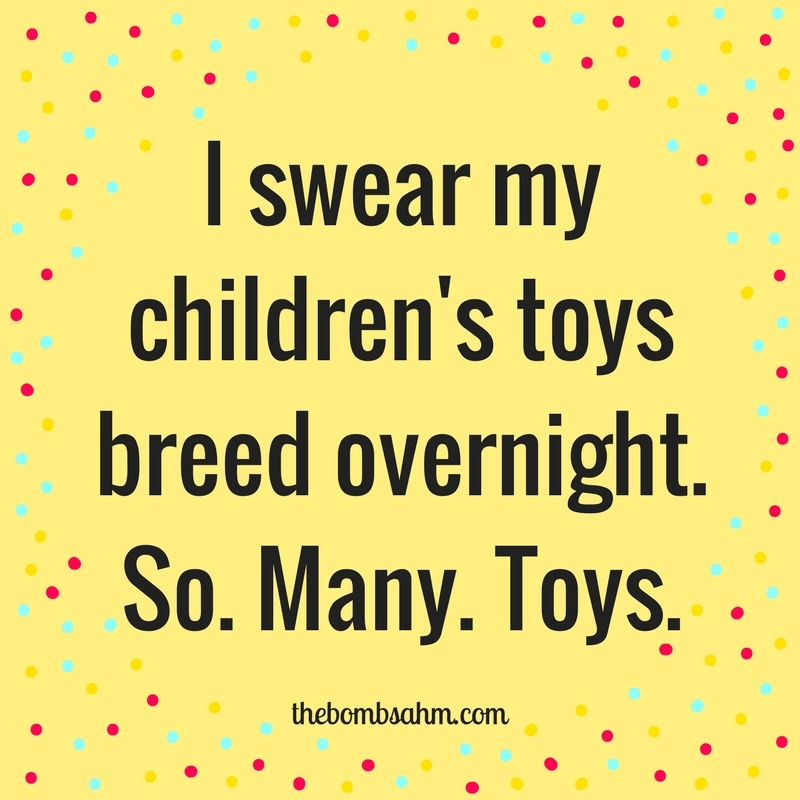 I swear my children’s toys breed overnightSo. Many. Toys.